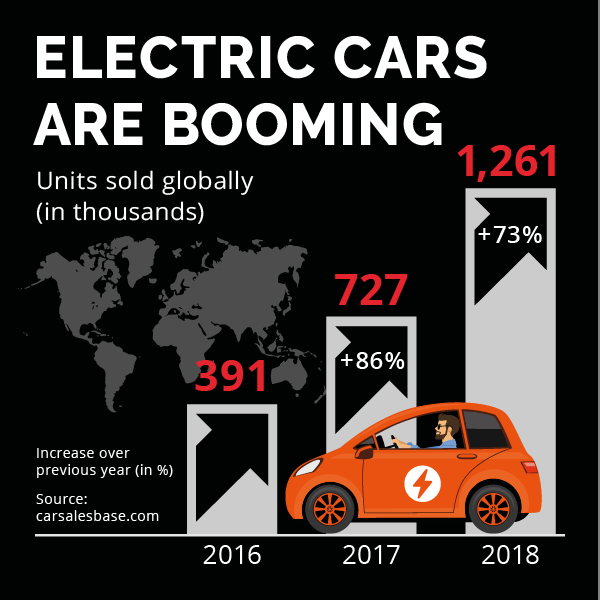 The purchase price of electric cars is high. The charging infrastructure is still underdeveloped. They make it possible to manufacture components economically. 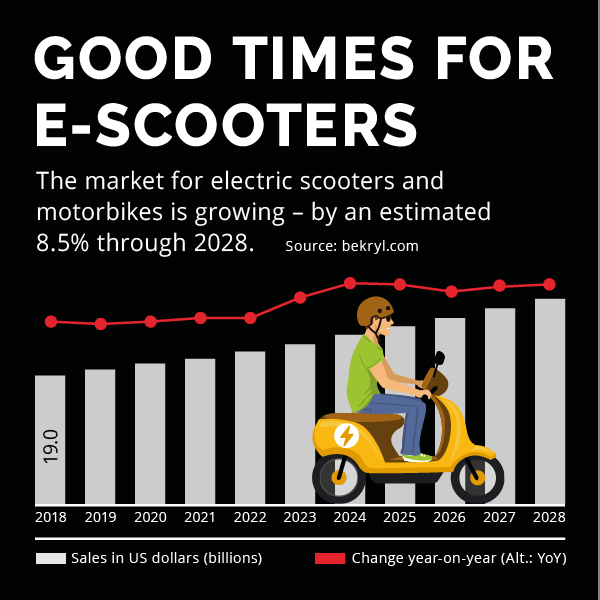 This helps to lower the purchase price of electric cars. They make vehicles lighter – a decisive factor in achieving a longer range. 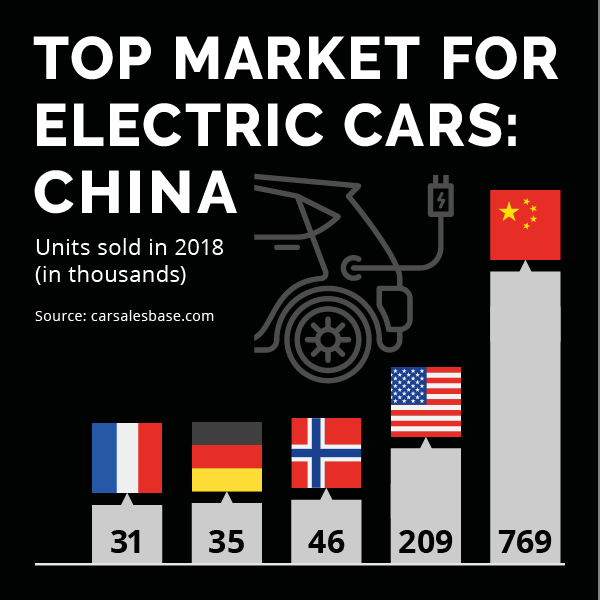 They are perfectly suited to the conditions of modern mobility, as electricity plays an increasingly important role in cars. 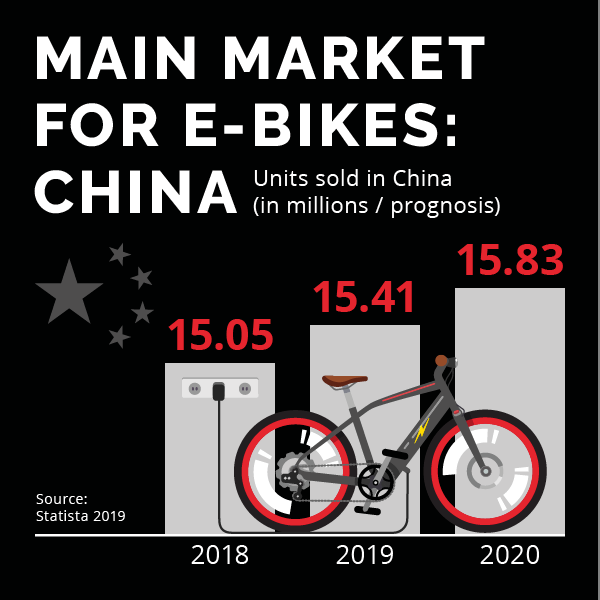 The growing proportion of electrical and electronic construction components is causing increased heat generation, among other things. Plastic protects and ensures greater safety. New compounds based on polyamide 6 or polycaprolactam are significantly less expensive than those made from polyamide 66 and are just as lightweight and stable. Among other aspects, they are suitable for battery components, chassis bearings and seat shells. Tepex: These fiber-reinforced, plate-like composite materials based on plastics have established themselves in the mass production of lightweight components. Recently, they have also been used as door module supports and for front ends. In addition, series applications are emerging as supports for electrical and electronic modules. With these materials, components can be manufactured and processed using innovative procedures. The advantages: fewer rejects, fewer work steps, shorter cycle times and a simplified overall process. This makes production more efficient. Economical production of electric vehicle components enhances the market success of clean electric motors. Technical plastics in cars are intended for long-lasting, environmentally efficient use and, unlike packaging, do not create waste material after only a brief period of use. Nevertheless, the subject of recycling is high on LANXESS’ agenda. For example, LANXESS subsidiary Bond-Laminates has developed new Tepex products consisting of recycled fibers in a matrix of recycled thermoplastic material. “Tests on initial material samples have already shown that in terms of mechanical properties and flame retardance, these recycled plastic grades are on a par with their counterparts made of new material,” explains Dirk Bonefeld of Bond-Laminates. At the Bond-Laminates site in Brilon, a new production facility and new production lines are under construction. As much as €10 million is being invested and operations are expected to begin in mid-2019. In Krefeld, a new plant to produce the engineering plastics Durethan and Pocan is expected to begin operations in the second half of 2019. LANXESS is also expanding its storage capacities there with an investment of approximately €50 million. In Changzhou, a €20 million plant for manufacturing high-performance plastics is nearing completion. Durethan and Pocan are also produced there for the automotive industry and the electrical and electronics industries. As a lightweight material, plastic still offers a lot of potential in automobiles. 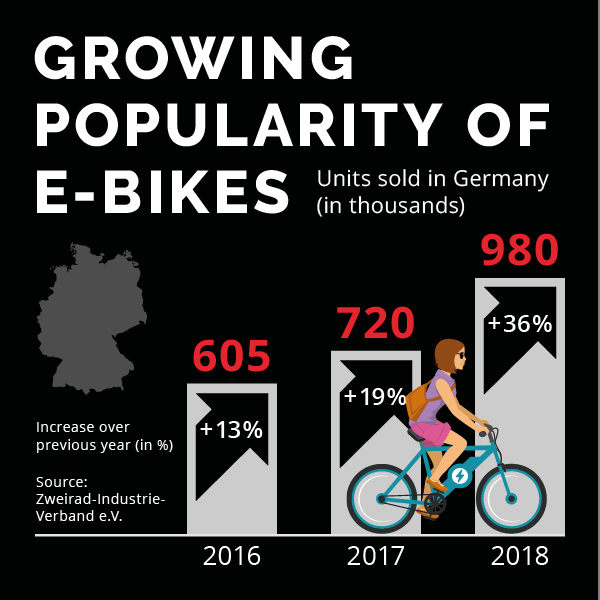 The Fraunhofer Institute for Production Technology in Aachen, Germany is working on practical solutions to ensure that the advantages successfully prevail. 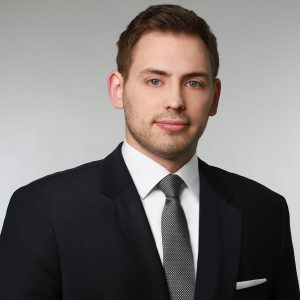 Patrick Scholz is Business Unit Manager Lightweight Construction Production Technology at the Fraunhofer Institute for Production Technology IPT. What are the most important advantages of plastics for car manufacturers and consumers? Lightweight construction contributes to increasing the range of vehicles or reducing fuel consumption, thus supporting environmental goals. Lighter cars also have better dynamic driving properties, such as speed, acceleration and cornering behavior. For a manufacturer, plastics have the advantage of being much more corrosion-resistant than, for example, sheet metal, which also requires additional painting. Manufacturers also appreciate the design freedom and the simpler assembly, such as with click or snap connections that are integrated into the component. How do lightweight plastic or composite material products become suitable for serial production? 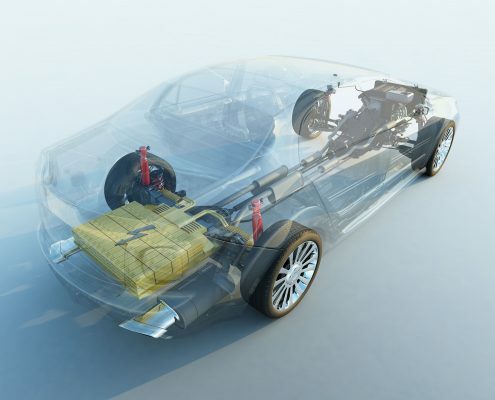 No matter how innovative suppliers may be, an invention can only become established as a successful innovation if new materials and components are effectively integrated into the car manufacturer’s production process. That’s why we develop manufacturing processes for integrated lightweight solutions by including participants all along the value chain. For example, it is not enough to simply switch to a lighter material. In the vast majority of cases, this would probably result in higher unit costs. Instead, adjacent components, final assembly and the follow-on usage phase must be considered, too. In this way, technical and economic potential can be tapped so that higher material costs can be more than compensated for. Ultimately, it is a matter of getting the right material with the right properties to the right place. This is much more complex than working with similarly dimensioned sheet metal everywhere. 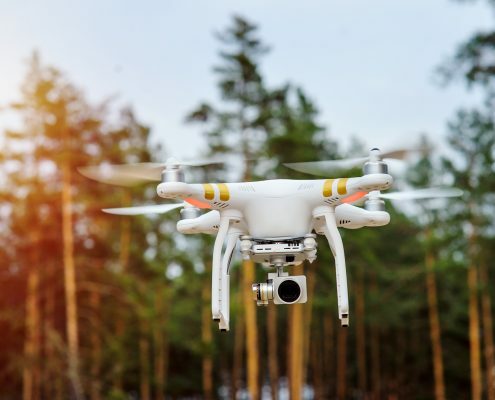 This is why we consider digital methods, such as simulations for real-time process control and recording parameters with thermal cameras, when developing production technologies. The data is combined with information from prior production stages to form a digital image of the product. This offers new advantages such as end-to-end traceability of all components. For manufacturers, this is important for quality control and liability reasons, for instance. What makes plastics and composite materials environmentally efficient? 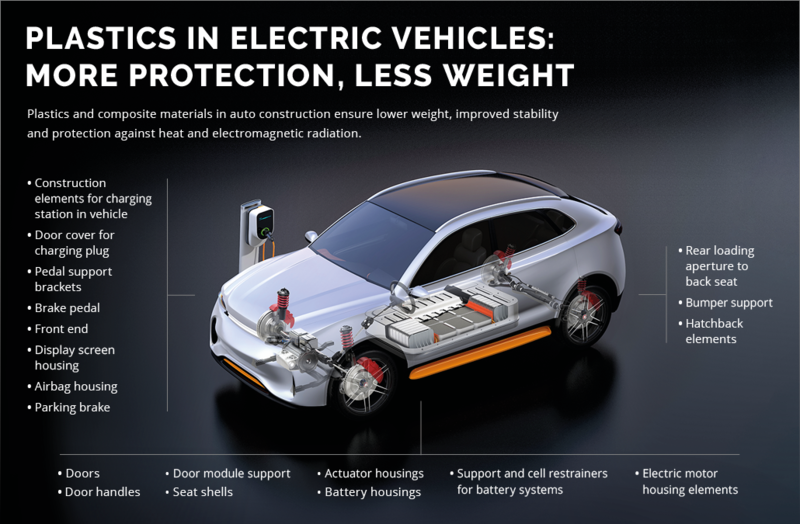 Plastics and composite materials contribute to a longer vehicle service life and, by reducing weight, to lower electricity or fuel consumption. In addition, new material combinations are becoming increasingly reusable. This applies in particular to thermoplastics. They can also be re-melted in combination with fibers and can thus be formed into new components, as a whole or in parts. This allows for multiple use instead of merely being incinerated as waste, as was often the case in the past. The use of plastics in vehicles still has great potential. High stress parts of the load-bearing structure such as the chassis still consist of metal elements. 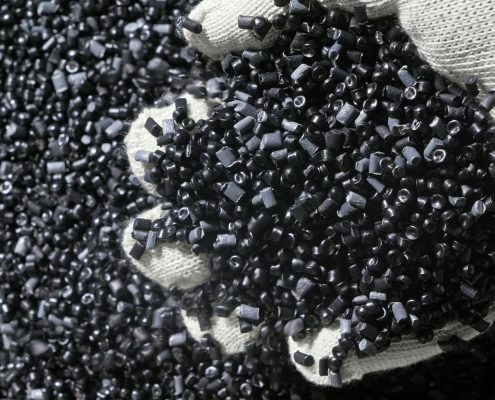 However, for many semi-structural components, which also have load-bearing or enveloping shell purposes, plastic has proven to be an efficient alternative to conventional materials. A holistic approach takes the positive properties of new materials into account and allows the combination of new methods with classic processing, as well as the integration of additional functionalities. It creates a very good starting point for future innovations. Ultimately, the trend is towards integrated components and assemblies made from complex material combinations.